Filmmaking is a collaborative process and one that involves a meeting a great and talented minds. There are so many different people who have a role in the making of a movie – not just the actors and actresses. There are so many unsung heroes behind the scenes who help to make movies what they are, and these are people whose jobs should not be overlooked. When making a film, it’s important to understand the production roles involved in the process. 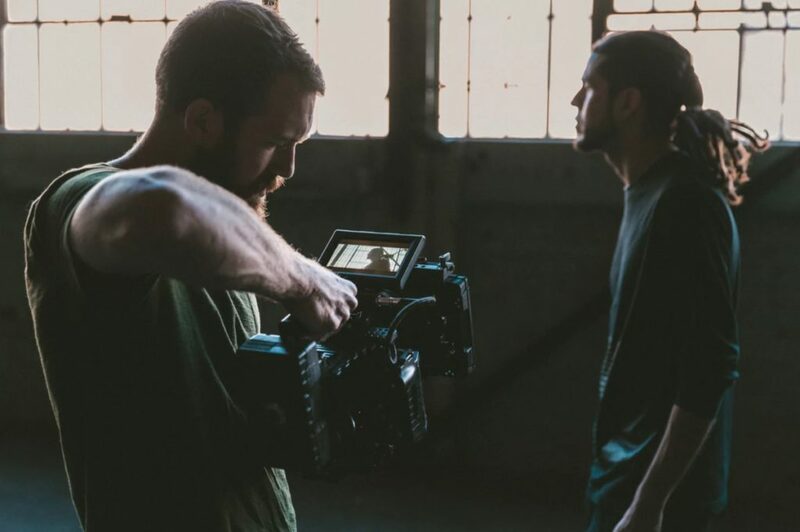 If you are a student filmmaker, or you harbor aspirations of being a filmmaker, you need to make sure you know what is involved in the filmmaking process. These are some of the most important roles in the production of a motion picture, and the people who create the magic behind the scenes. The producer is basically the quarterback of a movie – they oversee the entire process, and make sure the film production goes smoothly. Producers have a hand in every creative aspect of filmmaking, and they oversee the entire thing from start to finish. Without a producer, there can be no movie, and this is why producers rank as some of the most powerful people in the industry. Producers are often responsible for hiring and firing, getting a budget from the studio, and ensuring that the budget is stuck to during the shoot. Also known as the director of photography, the cinematographer’s job is to supervise the actual capturing of the film. This involves looking at lighting, as well as understanding and exploring the physical capabilities of the camera. When you watch a movie, the visual aesthetic you’re seeing is created by the cinematographer. They play a massively important role in the filmmaking process and can be the difference between a great looking flick, and a mediocre one. Directors get a lot of praise in the film industry, and rightly too because their vision of a film is the defining one. These men and women are responsible for overseeing the shooting of the film and how it all comes together. This means that they instruct the crew on how they want each scene to look, as well as having a discourse with the cast about their performances. Some directors also write, like Quentin Tarantino, while others focus solely on the directing side. However, it must be noted that a director would not be able to do their job without the influence of all the other people also involved. The unsung heroes of the film industry are the writers. Think about it, with no writers there are no stories, and thus no films. 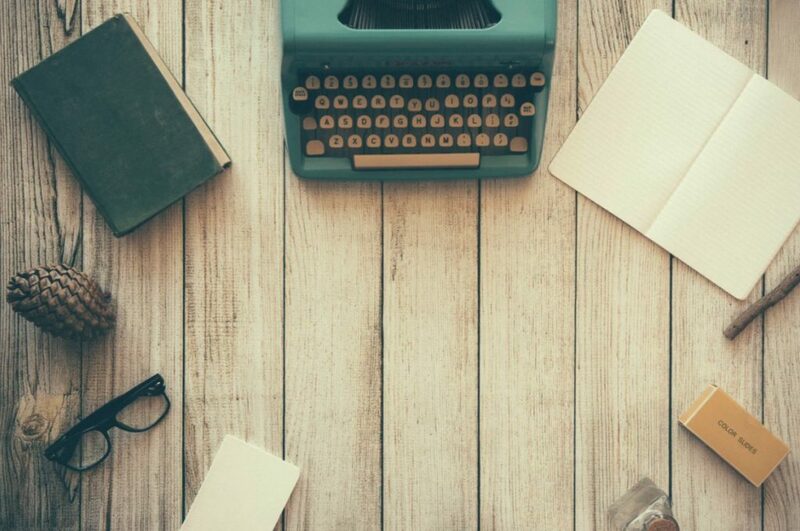 Screenwriters wrestle with the blank page and try to create something unique, fresh, and exciting – something that can be adapted to the big screen. Every single line of a screenplay is meticulously crafted by the writer to add to the ongoing plot of the film, and the writer will also sometimes create storyboards to accompany the script. Logically, you would think writers would make the best directors, but that isn’t always the case. There are a lot of other roles that are involved in the filmmaking process, such as the production designer, makeup and costume teams, script supervisor, and editor. But, the ones we’ve listed are the most important, and they take center stage behind the camera when it comes to creating and producing the movies we love.